26 April 2018: Wavemaker today announced that Jason Dormieux has been named as the company’s first Global Chief Transformation Officer, and Chairman of Wavemaker UK. Paul Hutchison has been named Wavemaker UK’s CEO and Anna Hickey has been promoted to Chief Operating Officer for the company. 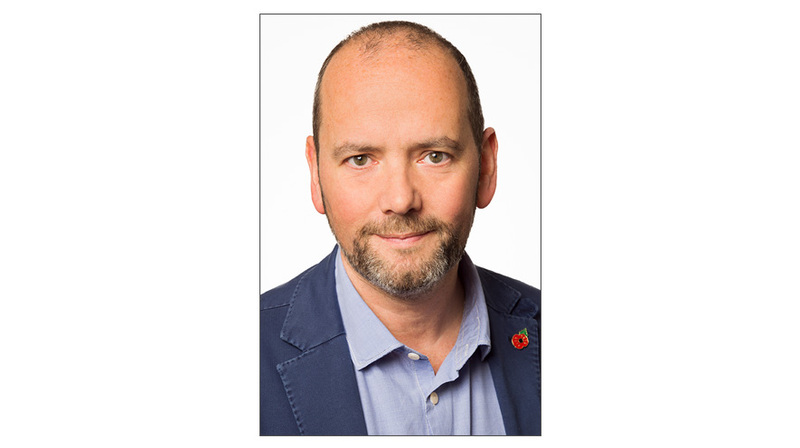 Tom George, GroupM UK’s CEO said, “Jason has done a fantastic job in leading and building MEC in the UK and overseeing the launch of Wavemaker as one of the largest media agency brands in the market. His promotion to global Chief Transformation Officer means that the Wavemaker network will now benefit from his talent and experience internationally. As Global Chief Transformation Officer, Dormieux will spearhead the ongoing product-driven transformation of the global Wavemaker network and as UK Chairman, he will also continue to steward some key UK client relationships.